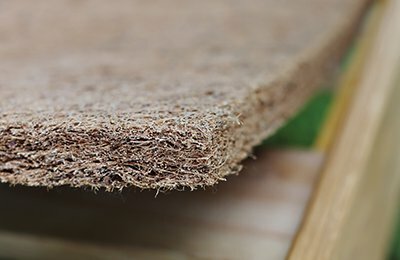 In addition to our wide selection of organic mattresses, pillows, bedding, and natural hardwood furniture, we also offer these high-quality natural products. 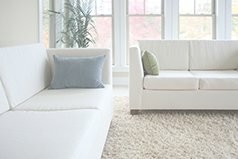 Surround your newborn with comfort and safety. The perfect GOTS-certified organic mattress for your little one. 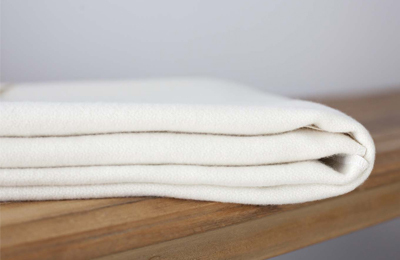 Protect your organic crib mattress with this densely-woven wool pad. 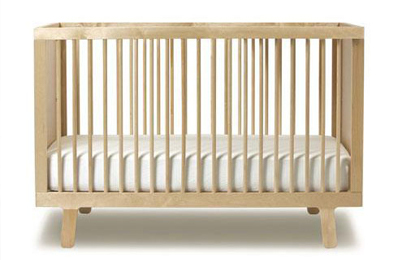 The beautiful Oeuf Crib is made to strict environmental standards. 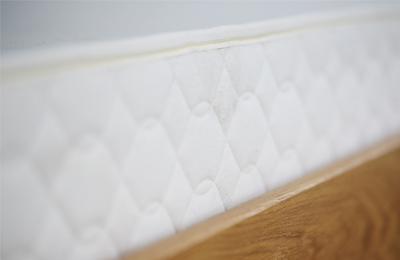 Strong and durable, Savvy Rest’s matching foundations and easy-to-assemble platform bed inserts replace the box spring in any bedstead or bed frame to support your latex mattress. 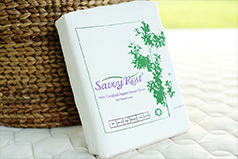 A sturdy, matching base for your Savvy Rest organic mattress. 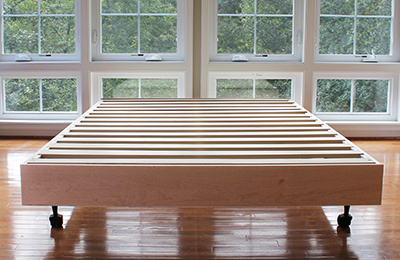 This maple and poplar insert fits inside your bed frame to add height and support. Don't forget your best friends! 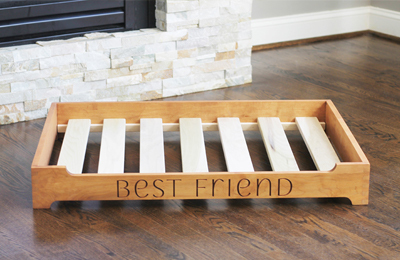 Savvy Rest makes comfortable, non-toxic beds your pets will love. 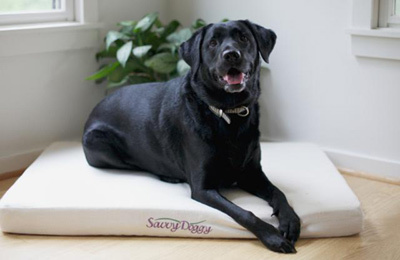 The Savvy Doggy™ supports your pooch in pure comfort. The Savvy Kitty™ cuddles your cat in cozy comfort. The perfect perch for your Savvy Doggy. And it's even customizable!